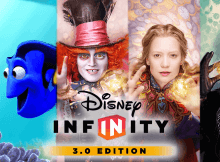 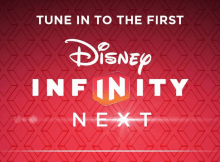 Disney Infinity is planning to make a big announcement on March 1st at 10AM PT (1:00 PM ET) on YouTube. 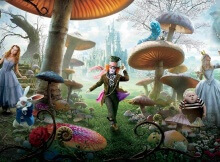 No other information is known at this point. 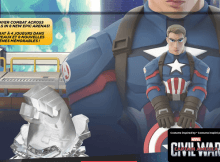 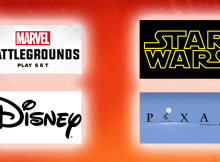 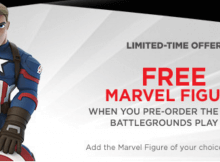 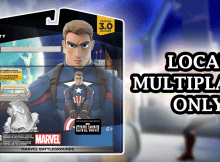 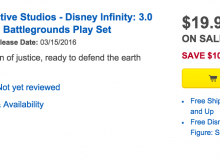 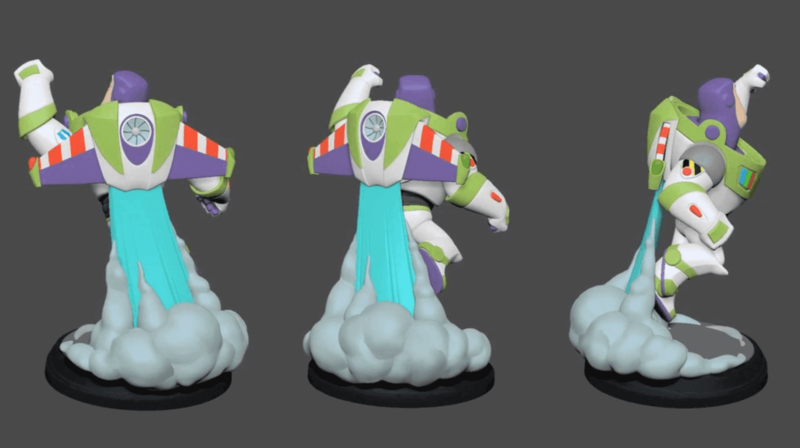 This morning, various retailers started putting up pre-orders up for the Disney Infinity 3.0 Marvel Battlegrounds Play Set, which is scheduled to release on March 15th for $29.99.